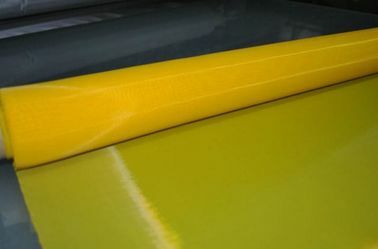 Polyester printing network using high-precision high-quality monofilament polyester network, with high precision, stable tension and other characteristics, and excellent dimensional stability, making the printing will not deviate, and to ensure a high strength and low elongation, Can greatly extend the service life of the screen. 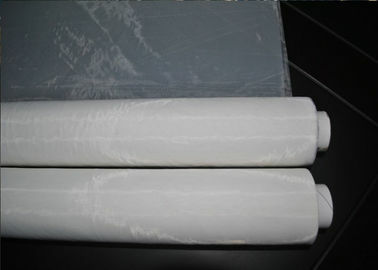 The special width is available as customer's requirement,and the width is up to 3.6meter. Glass - mirror, glass plate, cup, bottle and so on. Text description board, dial, shaped items. 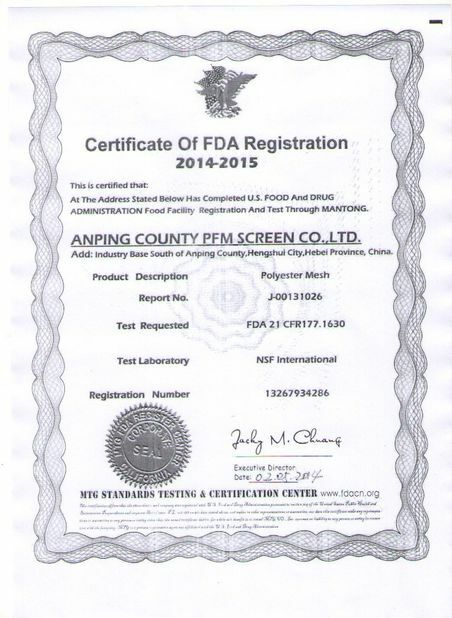 Printed circuit boards, civil or industrial substrates, thick film integrated circuit boards. 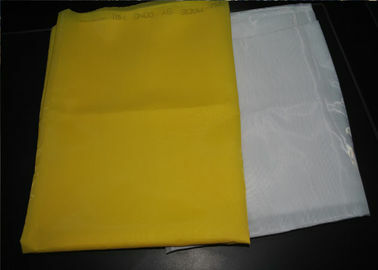 Other printing - pocket, shoes, number cloth and all kinds of bags, backpacks, bags, bags and so on. 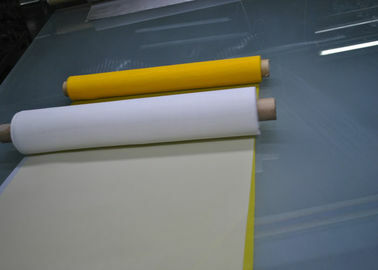 Art printing - advertising, graphic, calendar, lanterns and other paper. 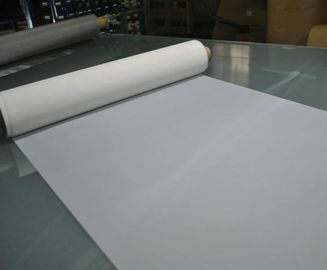 Building materials printing - paste wallpaper and so on. 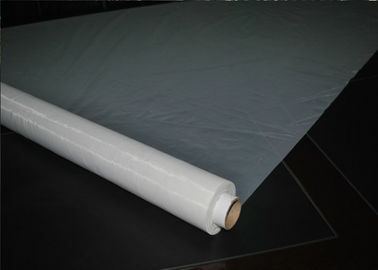 Plastic film - ethylene toys, bags, plastic bags and so on. 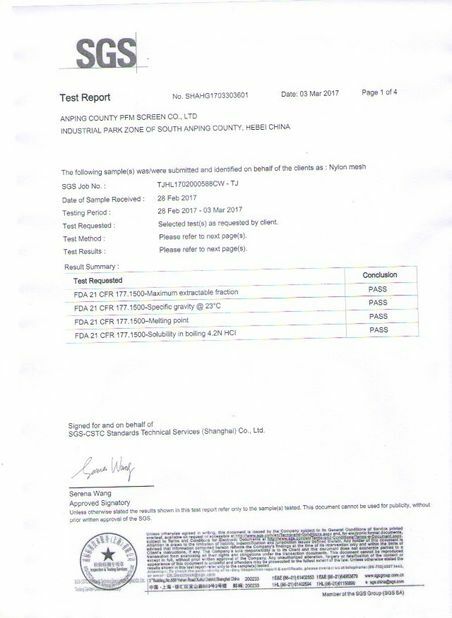 Plastic plate - fake metal composite materials and various standard plate. Crafts - Lacquerware, Wooden Crafts, Toys. Processing semi-finished products - sporting goods, wood, ceilings, signs, signs, fake metal pull, billboards and so on. Metal tube, metal utensils, metal products. Polyester screen printing can transfer thick ink deposits and creat special effects to make itto be optimal process to print high quality commerical garment. 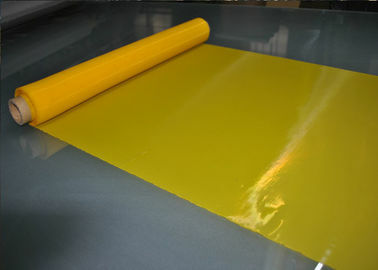 Many supeiorities of ink transparency,ink briliance,various decorative pattern choice are offered by polyester screen printing,and the most important in the fast production cycle time and unaffected disc performance.So screen printing is the perferred printing process for CDs/DVDs. 1. ink layer thick, strong coverage. 2. is not limited by the surface shape of the substrate and the size of the area. It can be seen from the foregoing that screen printing can be printed not only on a flat surface but also on a curved surface or on a spherical surface; it is not only suitable for printing on small objects, but also for printing on larger objects. 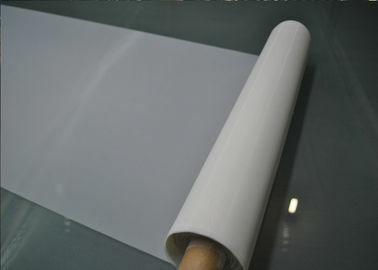 This printing method has a lot of flexibility and wide applicability.